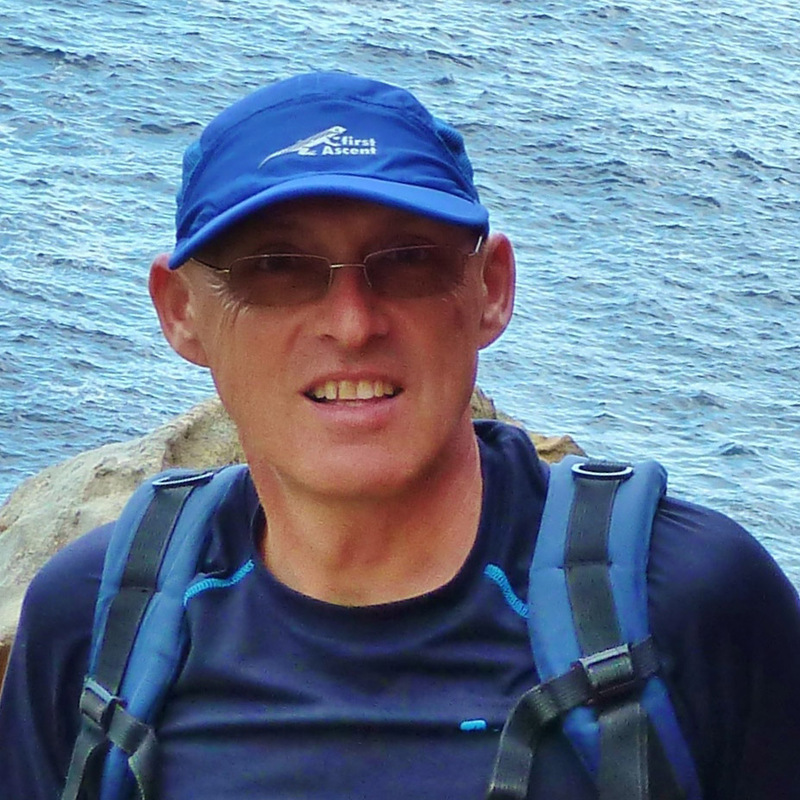 Johan Groeneveld is a Senior Scientist at the Oceanographic Research Institute (ORI) in Durban, South Africa, where he leads a research unit focussing on multi-national fisheries research projects in the Western Indian Ocean (WIO) region. 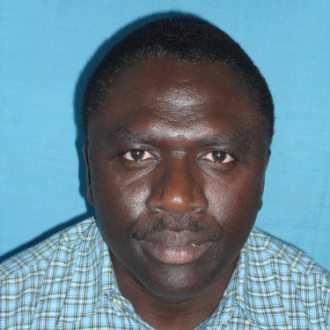 Dr. Baraka Kuguru is a Principal Researcher at TAFIRI. He did his doctoral studies at the University of Bar Ilan in Israel in 2008. 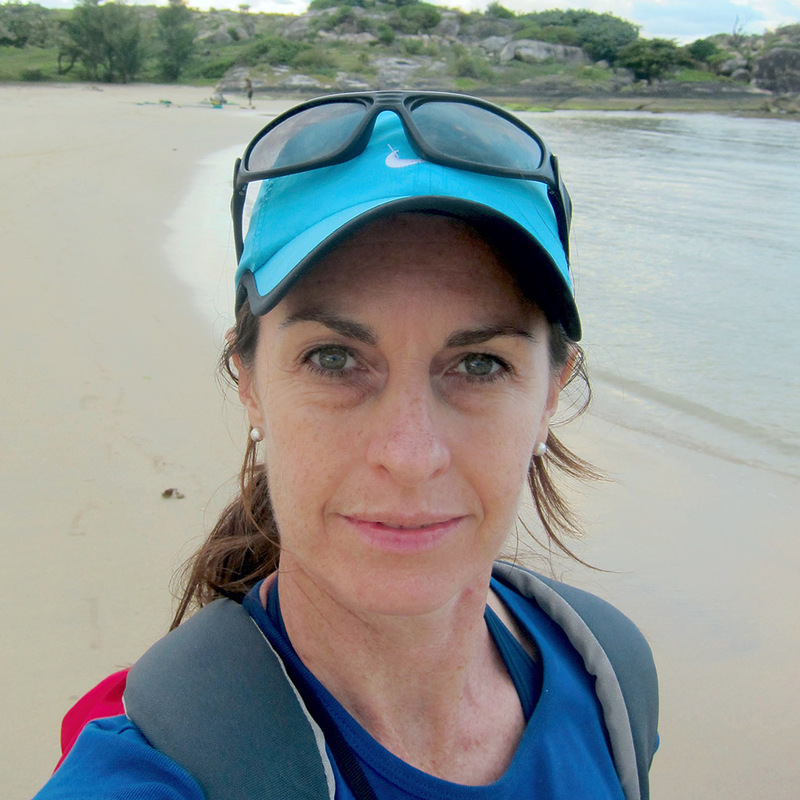 Fiona MacKay is a Senior Scientist at the Oceanographic Research Institute (ORI) in Durban, South Africa leading a portfolio of projects dealing with estuarine ecology and management and coastal and marine benthic ecosystems. 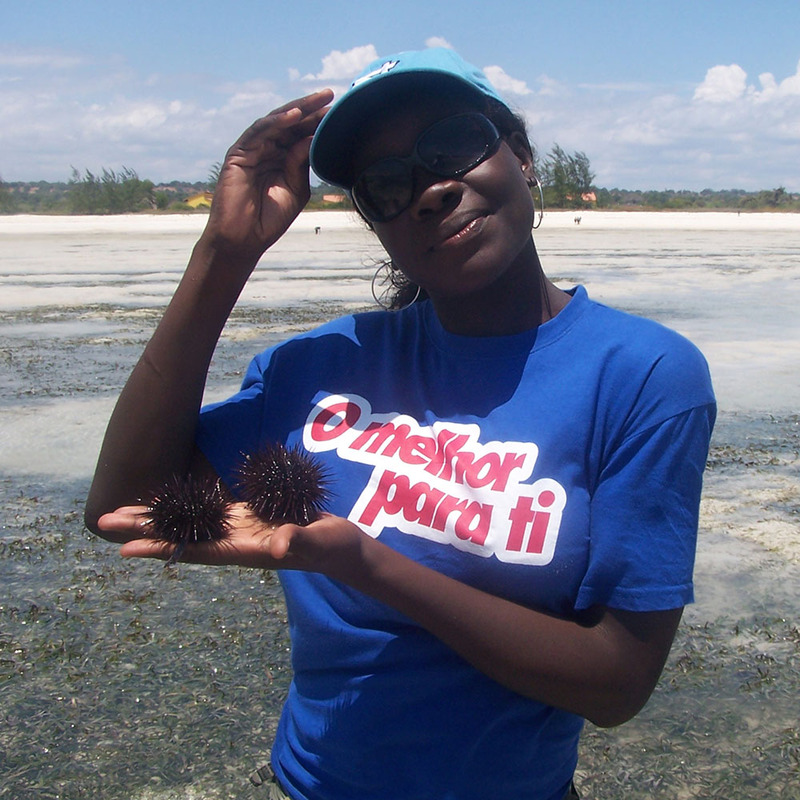 Eulália Mugabe is a research scientist and lecturer at the School of Marine and Coastal Sciences of Eduardo Mondlane Mondlane University in Quelimane, Mozambique. 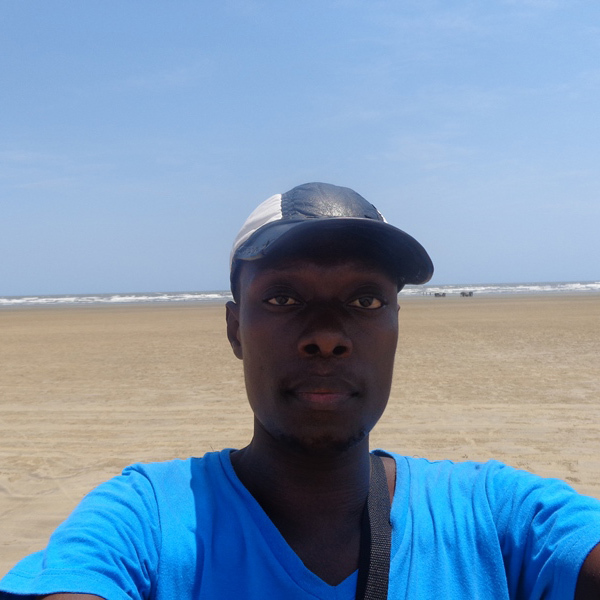 Cosmas Munga is a Lecturer/Research Fellow at Technical University of Mombasa (TUM) in Kenya, where he coordinates the marine and fisheries undergraduate programme. 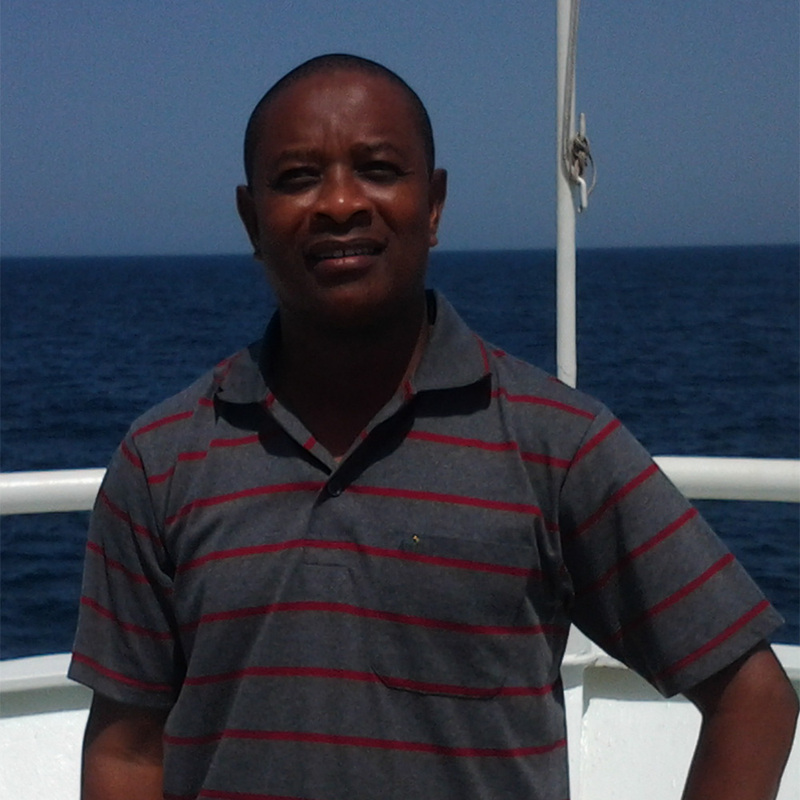 Johnstone Omukoto is a Research Scientist II at the Kenya Marine and Fisheries Research Institute (KMFRI), Mombasa, Kenya. 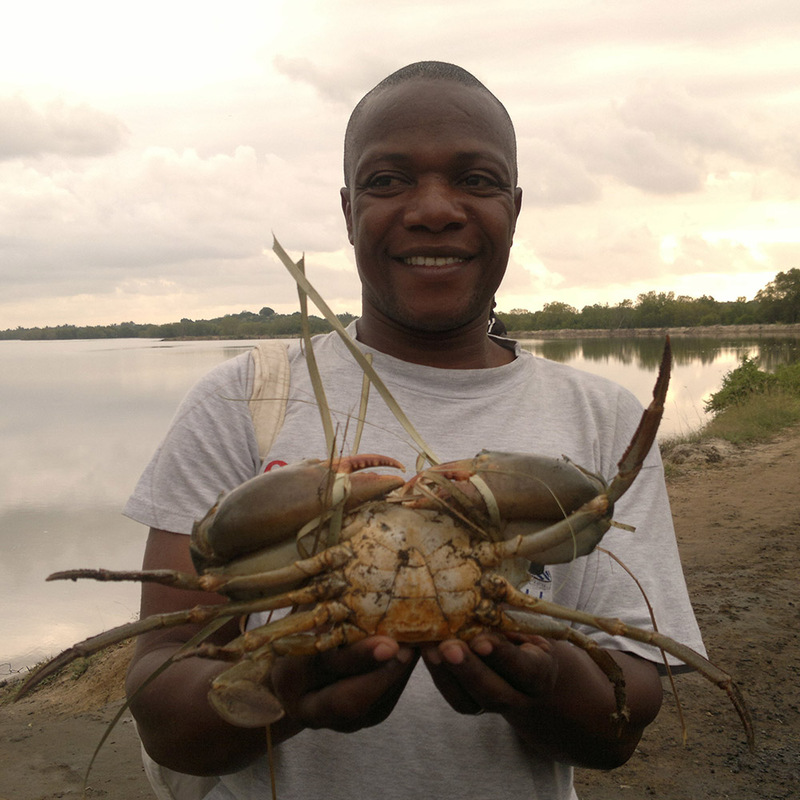 He is involved with marine and coastal fisheries research. 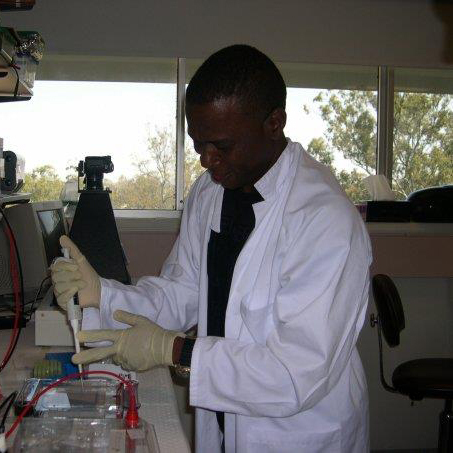 Paul Onyango holds a PhD from the Artic University of Norway, formerly the University of TromsØ. 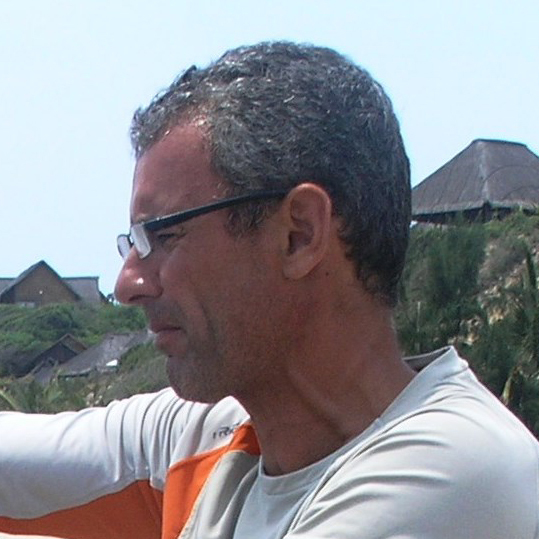 Paul is a social scientist and lectures at the Department of Aquatic Sciences and Fisheries Technology and the Centre for Climate Change Studies of the University of Dar es Salaam, Tanzania. 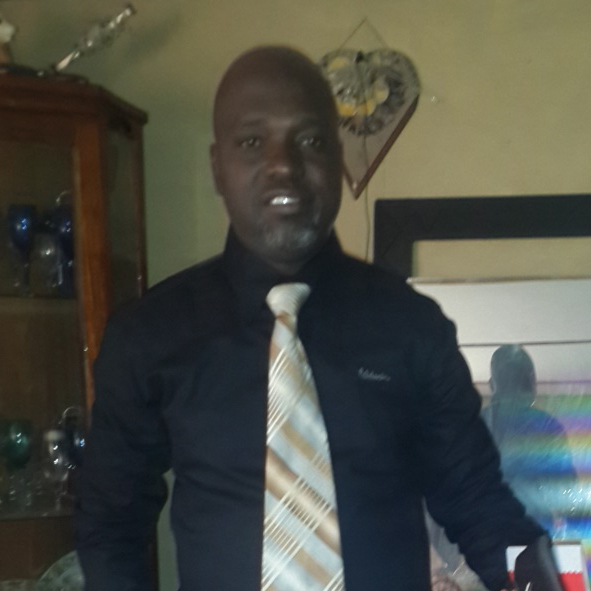 Rodrigues Pita Francisco holds a BSc degree in Social Sciences (2005) and an MSc degree in Sustainable Aquaculture (2012) from the University of Eduardo Mondlane. He is presently a senior lecturer and researcher at the School of Marine and Coastal Sciences of UEM. Jorge Santos is an Associate professor at the Norwegian College of Fisheries Science. He is normally busy with general fisheries research, management and lecturing on fisheries ecology and research methods. 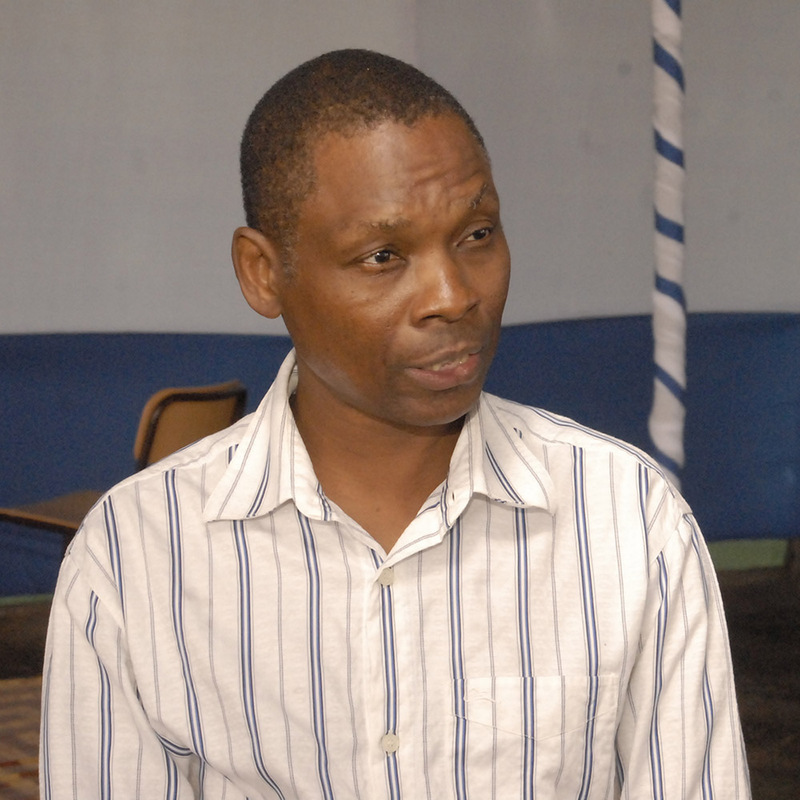 Mr. Masumbuko Semba is a Tanzanian lecturer at the Nelson Mandela African Institution of Science and Technology, and a doctoral student at KU Leuven in Belgium. 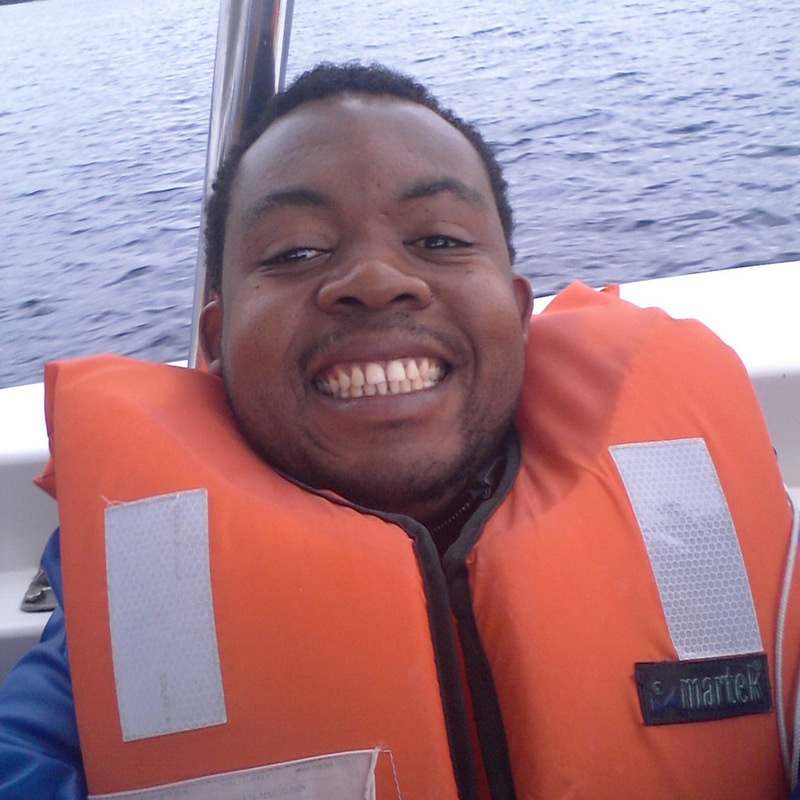 Pascal Thoya is a research scientist at the Kenya Marine and Fisheries Research Institute (KMFRI). He has background training in marine spatial planning and over six years’ experience in marine research working in the Western Indian Ocean. Anabela did her pre-graduate degree in Applied Oceanography at the School of Marine and Coastal Sciences, Eduardo Mondlane University, Quelimane, Mozambique. 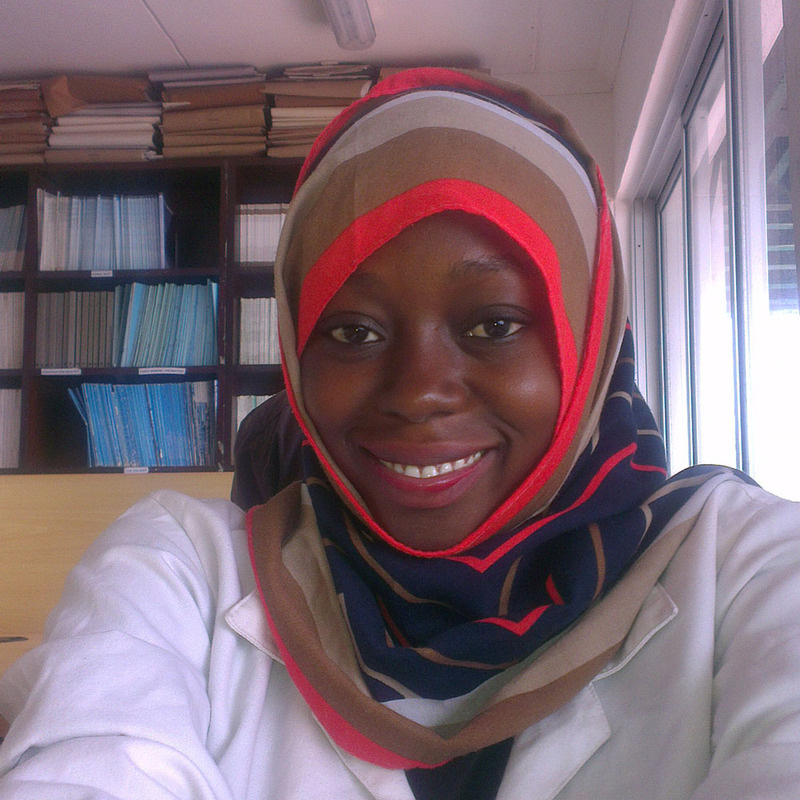 Fatma Manyenze is an intern at Kenya Marine and Fisheries Research Institute. 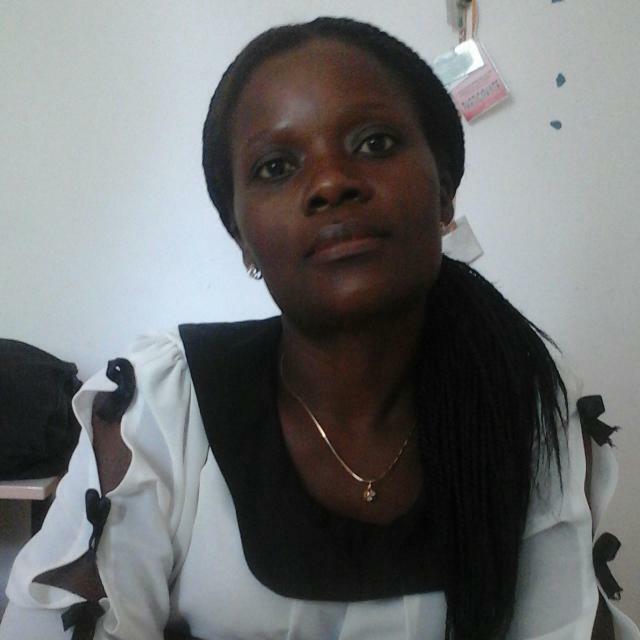 She obtained a BSc at the University of Nairobi in 2013, and is now studying for an M.Sc. degree at Pwani University. 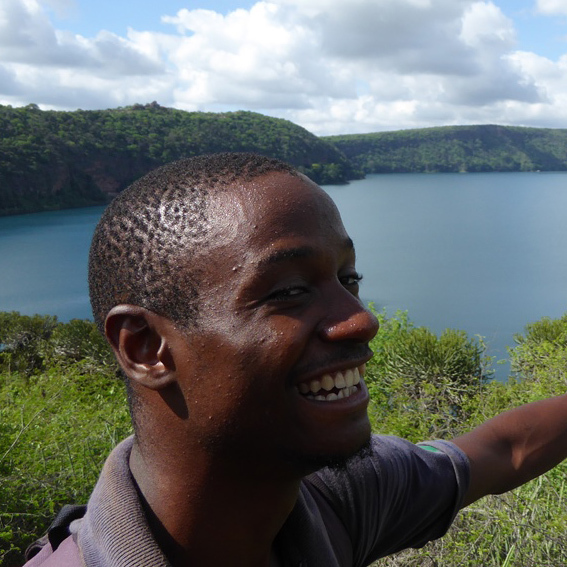 Hamadi obtained a BSc degree from Kenyatta University in 2013, and he is presently a masters degree student at Pwani University and an intern at Kenya Marine and Fisheries Research Institute. 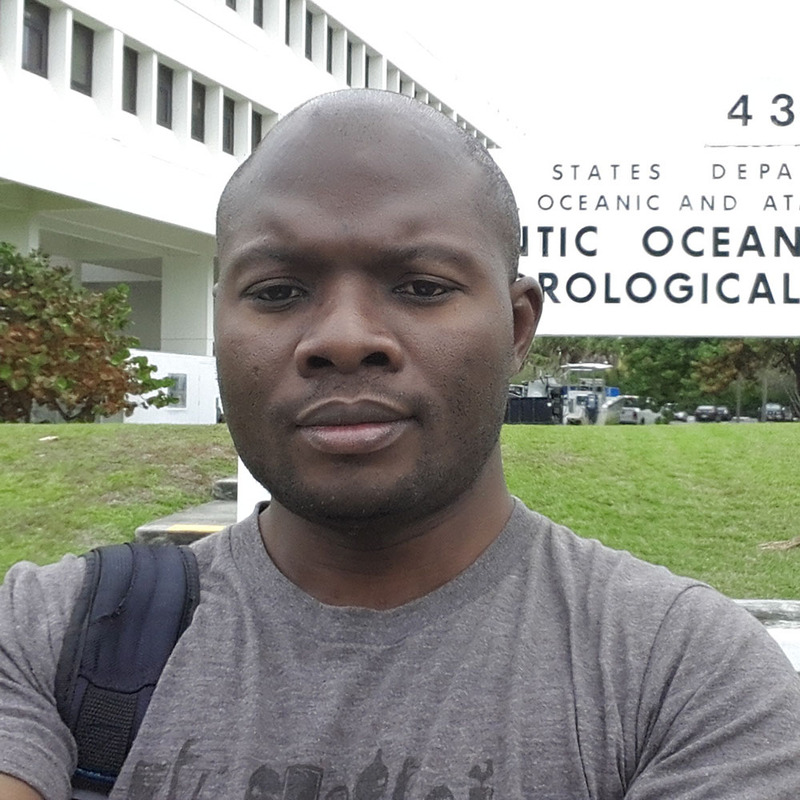 Humberto is a graduate student in Applied Oceanography at the School of Marine and Coastal Sciences of Eduardo Mondlane University, in Quelimane, Mozambique.